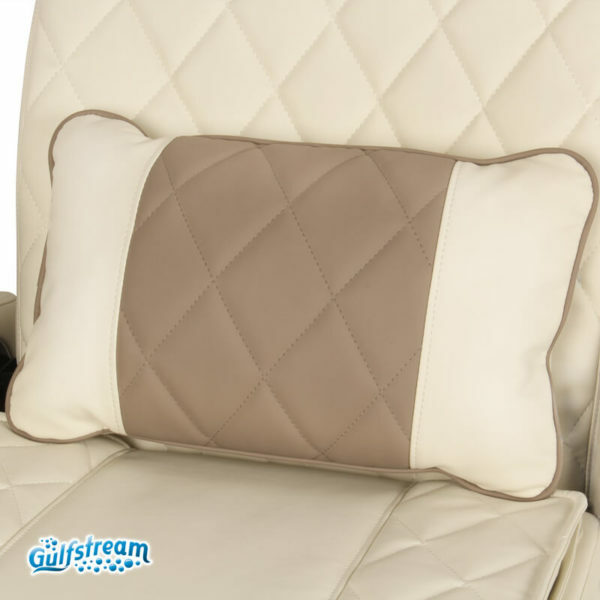 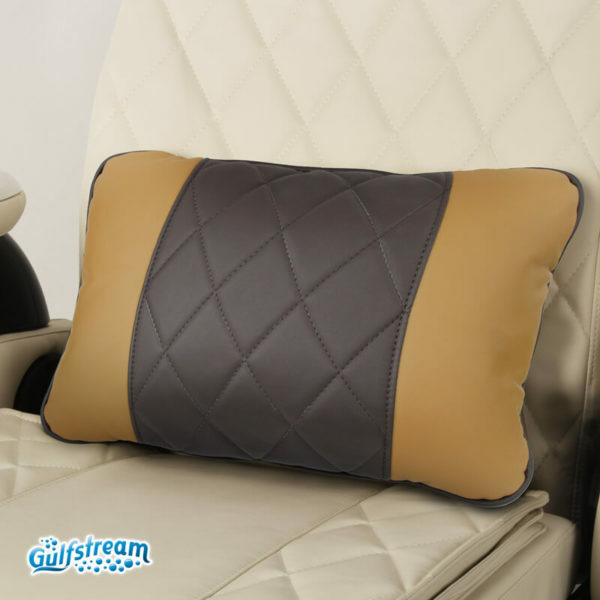 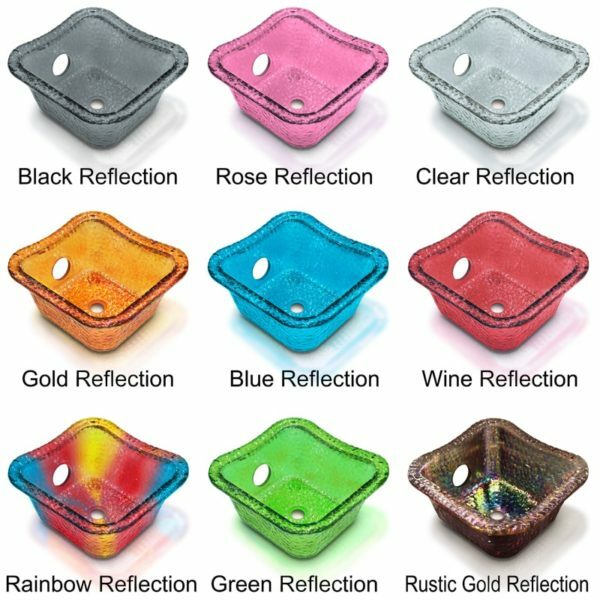 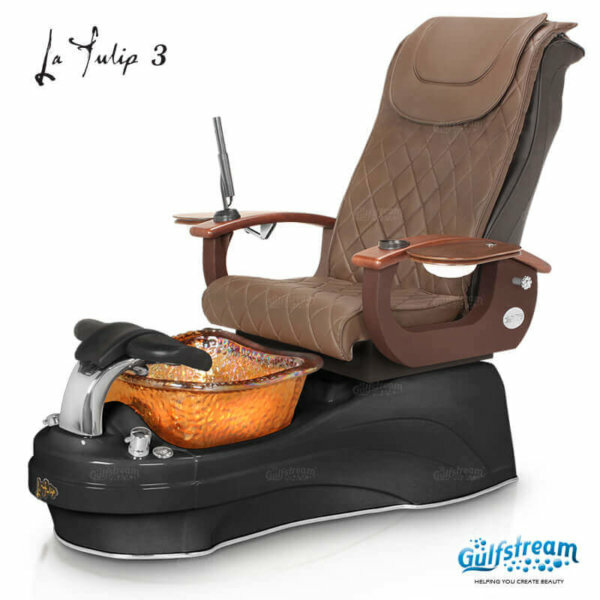 La Tulip 3 | Gulfstream Inc.
La Tulip 3 offers Gulfstream’s signature hand crafted glass bowl, available in an assortment of vibrant colors, durable acrylic base, high quality massage chair and IDJet Technology. 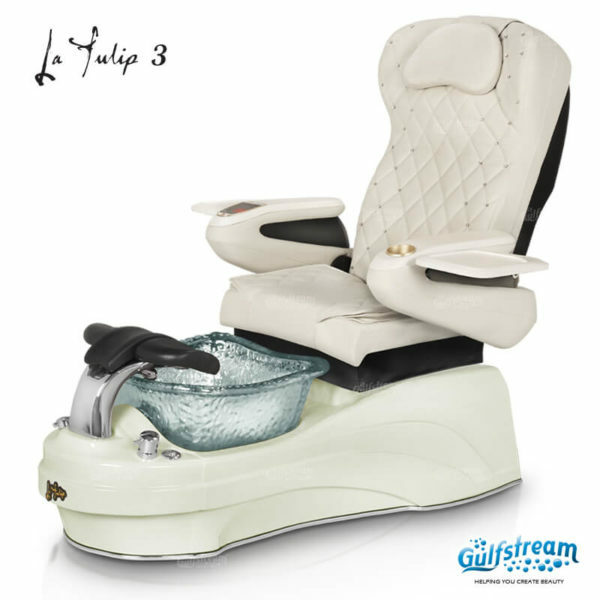 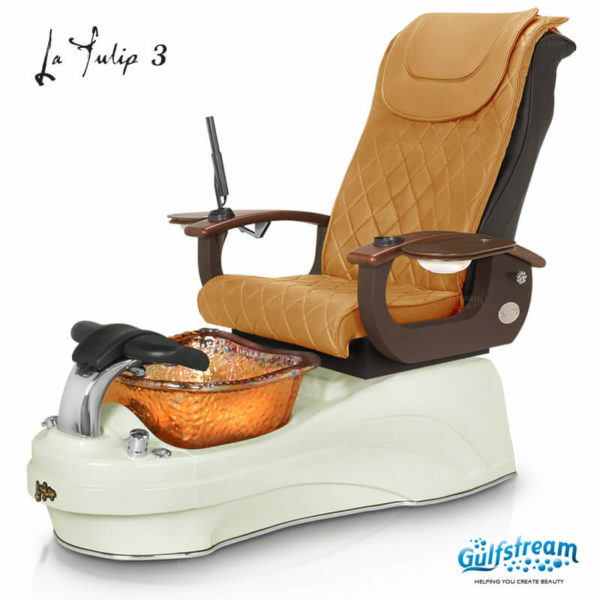 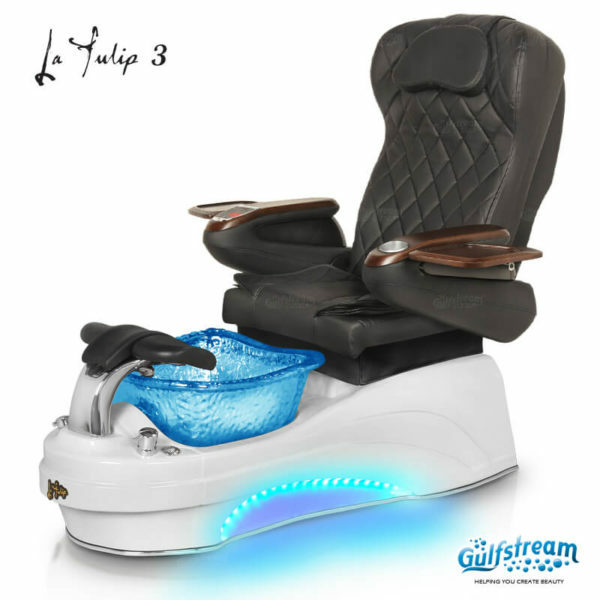 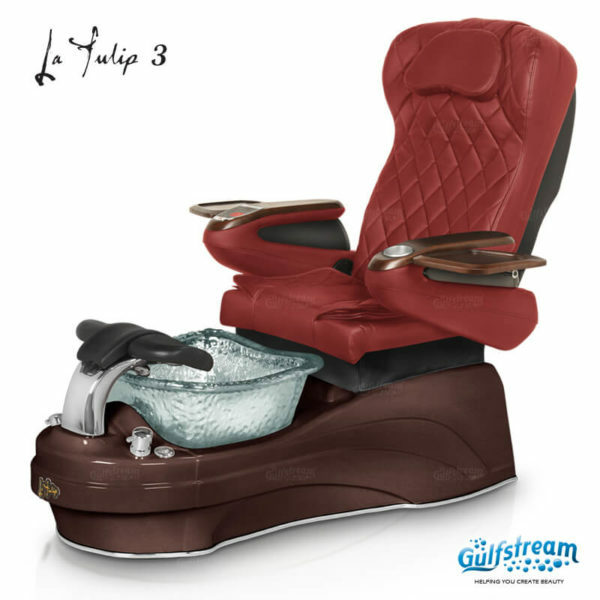 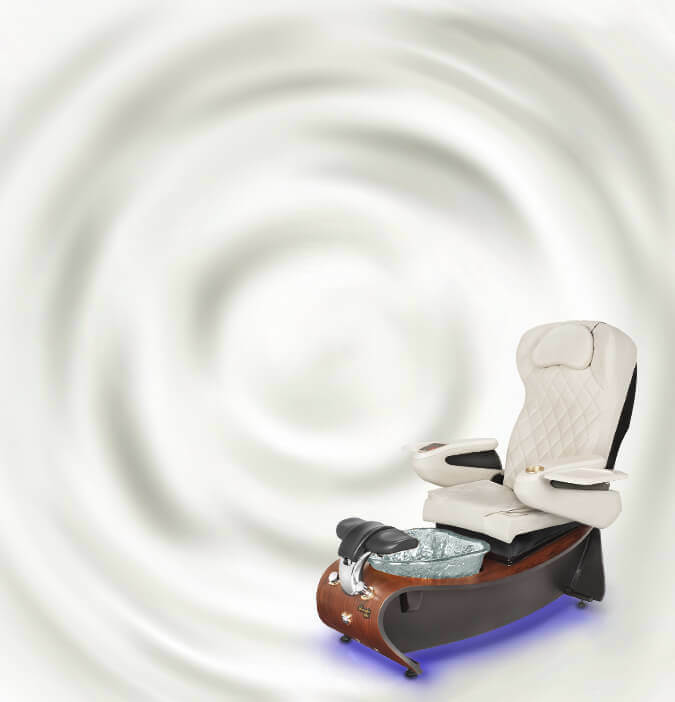 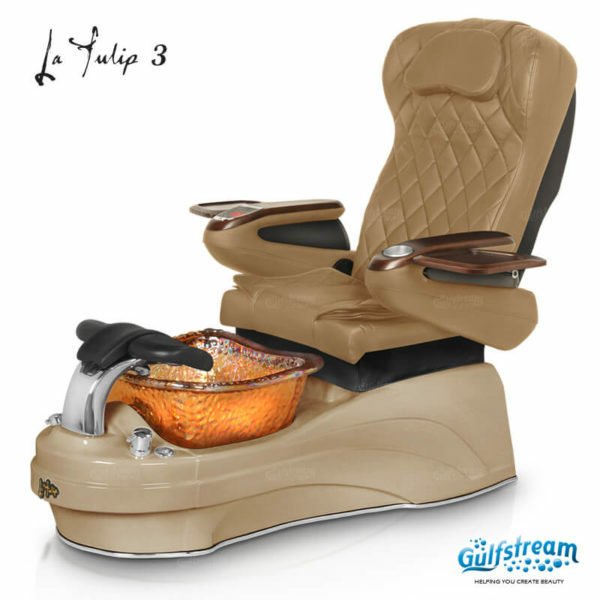 La Tulip 3 Spa Unit Height and Weight vary depending on the chair model chosen. 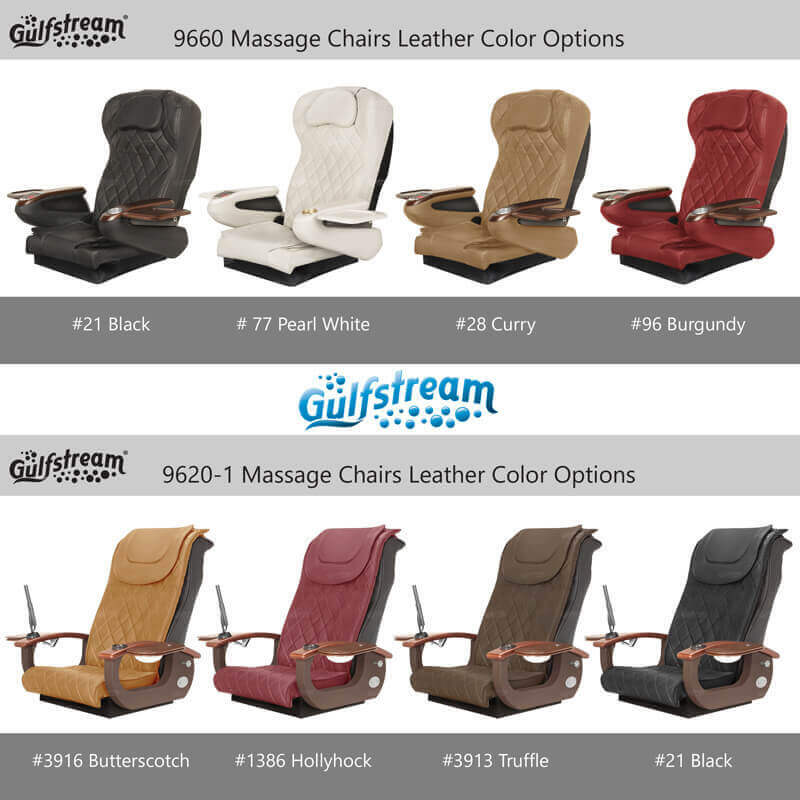 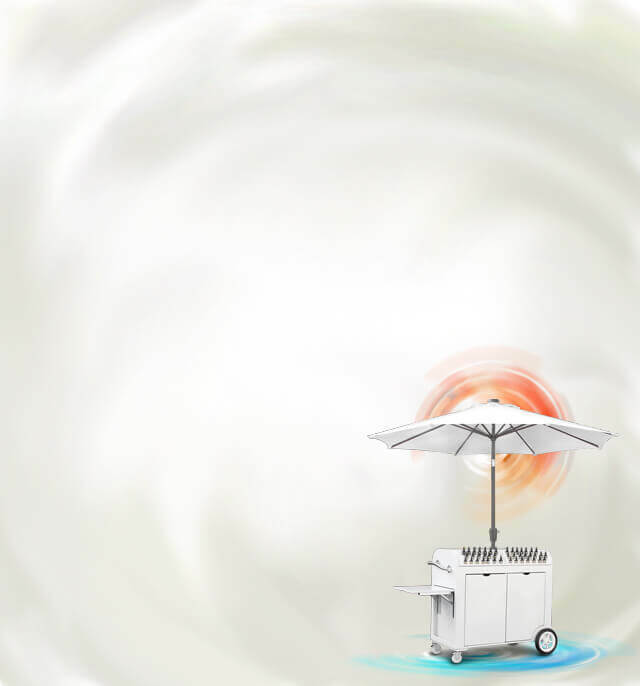 Gulfstream’s La Tulip 3 holds the following certifications: UL certification, Boston MA Approval, Los Angeles CA Approval, IAPMO certification, which is certified to CSA standards.